Never Be Bored Again! Our Winter/Spring 2019 Social Activities Agenda! We are happy to present to you our complete Activities and Events Calendar for Winter/Spring of 2019! Below you will find our three categories of events – weekly activities, cultural visits and specialized events. 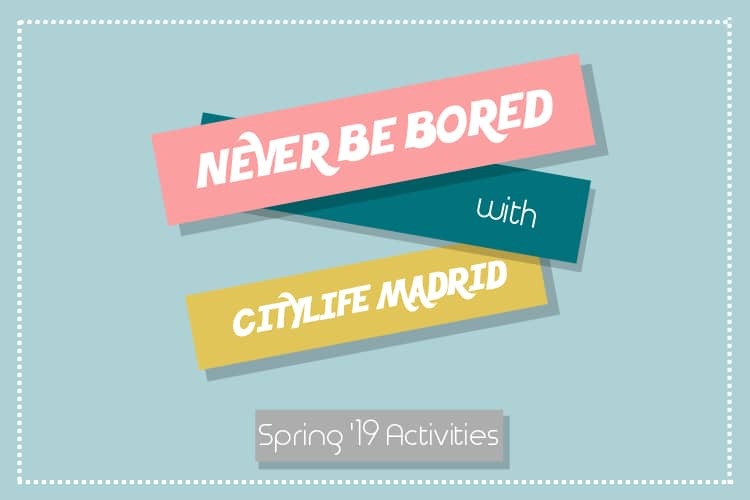 It’s pretty hard to be bored in Madrid, but just in case you find yourself without something to do, all you have to do is refer to this calendar and you’re set! To check out our detailed trips agenda for Winter/Spring 2019, please check here! Last but not least, all City Card holders can enjoy discounts of 5€ on many of our social & cultural activities! Simply show your City Card when buying your tickets or login in to your City Card account on the Citylife web before booking and save money! 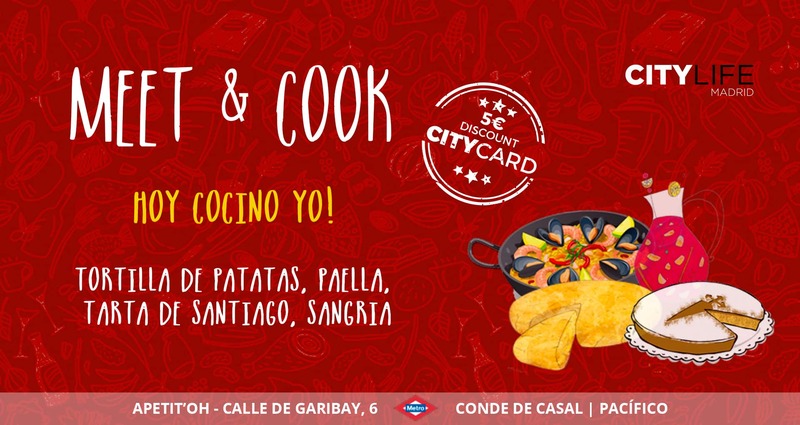 All events with a 5€ City Card discounts are indicated below with a *. Make sure to know what’s going on in this amazing city by also joining our latest WhatsApp Group: Live & Enjoy Madrid! Our weekly events are held every week at the same time and place, so check out the activities page on the website to see when and where to meet for the next event! Meet & Dance* – Every Monday you have the chance to learn Salsa, Bachata, and Merengue from professional dancers. 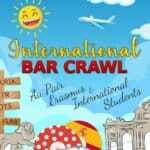 Bring your friends or find a partner among the other international students who will be there! 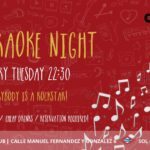 Karaoke – For all you secret rock stars, this event is for you! Even if you’re not a singer, grab your friends and come enjoy some drinks while supporting the brave souls who take the mic! The event takes place every Tuesday! 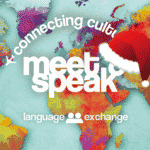 Meet & Speak – What better way to meet new people from around the world and practice your language skills than at a cultural exchange? Come to Meet & Speak for the atmosphere, stay for the free tapas & the new friends! Meet & Taste* – Spain is famous for the food, but have you tried authentic Spanish tapas? Join our tapas tour every Friday evening and enjoy food and drink in our favourite spots around the city centre. 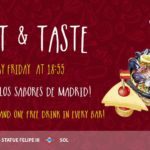 Meet & Party – You can’t beat the nightlife in Madrid, there are just too many bars to choose from! 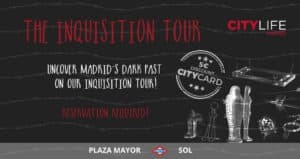 Start off your Saturday night with a pub-crawl unlike any other and explore Madrid’s amazing nightlife with us! Check here for more! 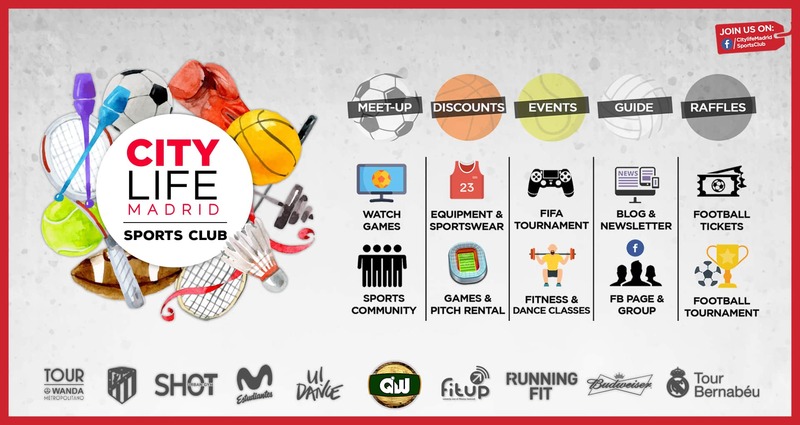 The Citylife Madrid Sports Club – From informative articles and hints & tips to The Running Club and local game meet ups. 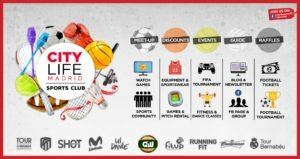 The Sports Club has it all! Keep up to date on where to watch the next big game, where to get some gear at affordable prizes, entries to the Bernabeau Stadium and more! 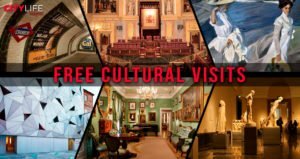 We have organized these specialized visits and tours in some of the most famous and interesting museums, art galleries and cultural centres in the city. 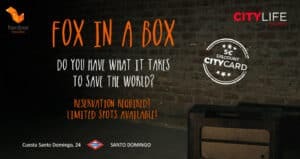 Not only can you get in for free, but you will experience these extraordinary locations with other members of the Citylife community. So not only will you be enhancing your cultural knowledge of Madrid, but you will also have the chance to make some new friends! If you keep you eye on our cultural activities calendar you will see where we are going, what kind of tour it will be and when to meet! 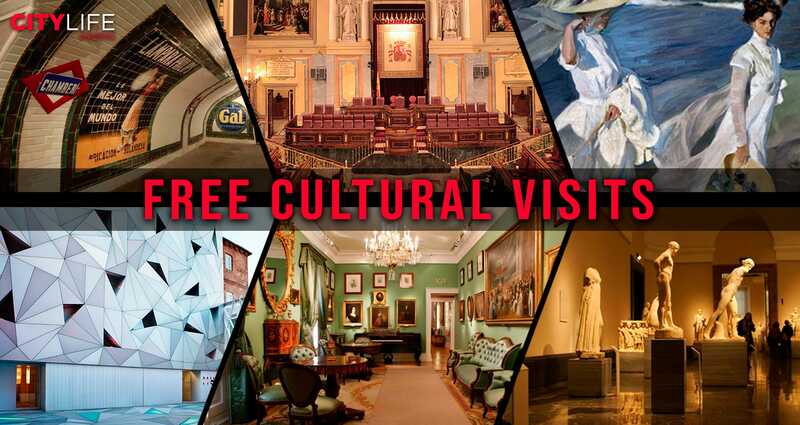 Every semester City Card holders will be able to enjoy guaranteed spots on our free cultural visits! The Flamenco Experience* – This classic dance is one you must see up close and personal to truly appreciate. 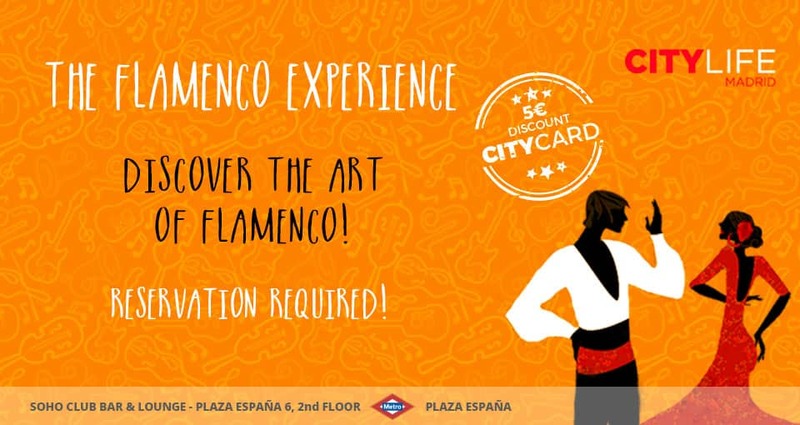 Join our Flamenco Experience to get an up close and personal look of the famous dance! Bowling – Just like those family outings when you were a kid! We love bowling, so we have arranged community trips to the bowling alley on Sunday nights! Wine Tasting* – Spain is one of the world’s largest wine producers, but how much do you really know about different wines and how they’re made? Come learn a little something about this delicious drink in all its forms! Meet & Cook* – What better way to learn about and enjoy authentic Spanish food than to learn how to make it yourself? Come by yourself and meet other chefs there, or sign up with your friends, either way Meet & Cook is a blast! 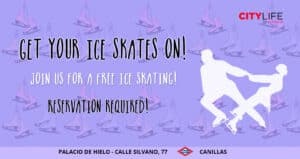 Ice Skating – You might not think of Spain as a very cold place, but it does get cold enough to ice skate in winter. What better way to enjoy the winter months? 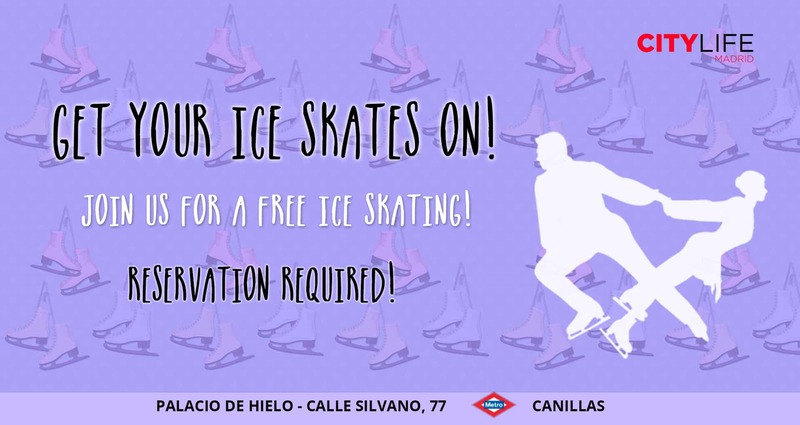 So lace up those skates and meet us for some ice skating! Rolling – Take a trip down memory lane with a Sunday night at the Dance & Burger roller rink! With classic roller skates and a burger joint it is a great way to spend a Sunday! 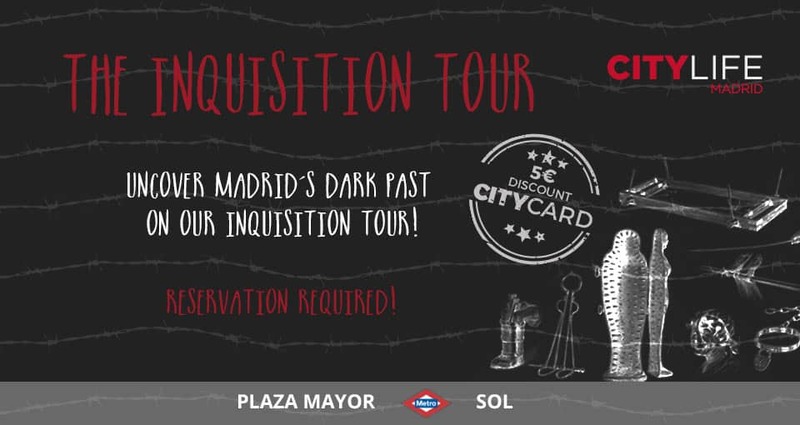 Meet & Explore: Inquisition Tour* – Tour this amazing city in the most fun way possible ! We have themed tours of Madrid throughout the semester for you to experience. There are limited spaces so make sure you reserve a spot! 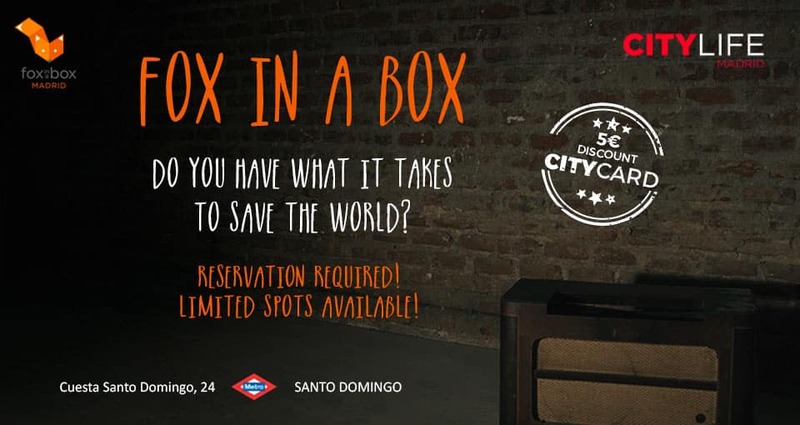 Fox in a Box* – Escape games are all the rage right now! Can you save the world from a deadly virus? Or end the next World War? Can you solve a murder or break out of prison? Find out with us at Fox in a Box escape rooms! 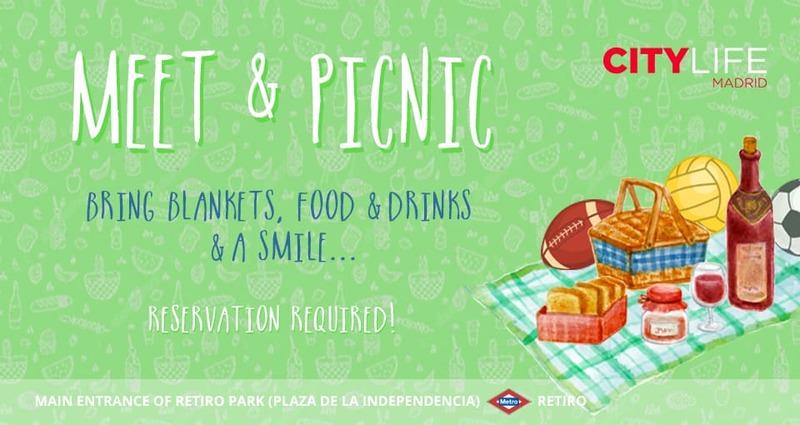 Meet & Picnic – If you’re looking to hangout with people from all over the world while enjoying Madrid’s warm weather, come and join us in for a picnic in Retiro! 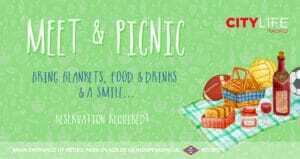 Bring blankets, music, your guitars, food & drinks! We are looking forward to getting to know you on one of our many events! 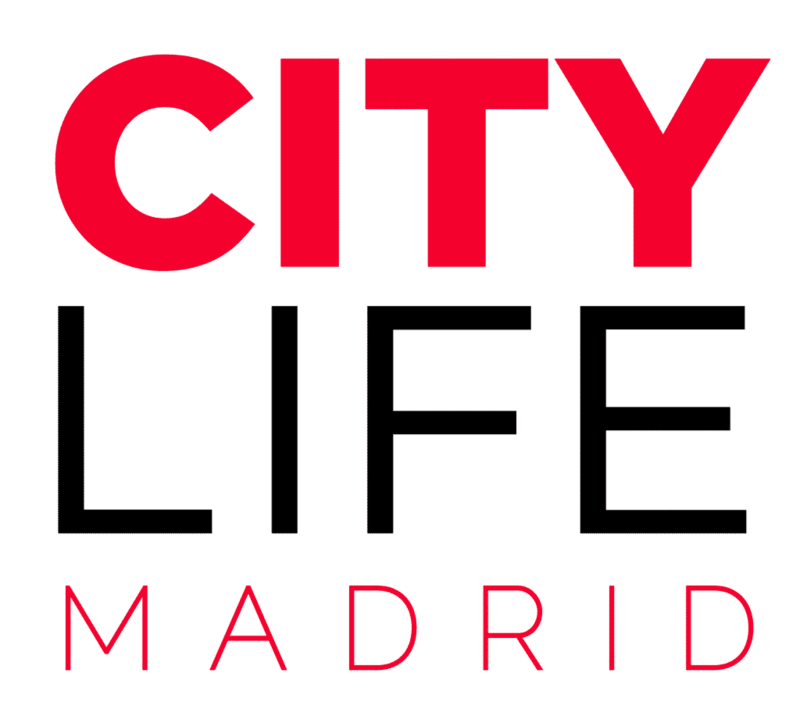 – Your Citylife Madrid team! Hi, I would like to be part of the international community.